No real tattoo! 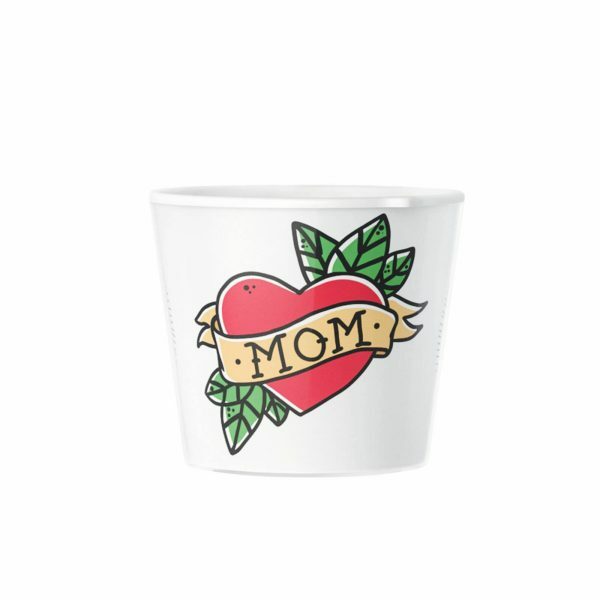 ❤️This is already the first great message for your mom! 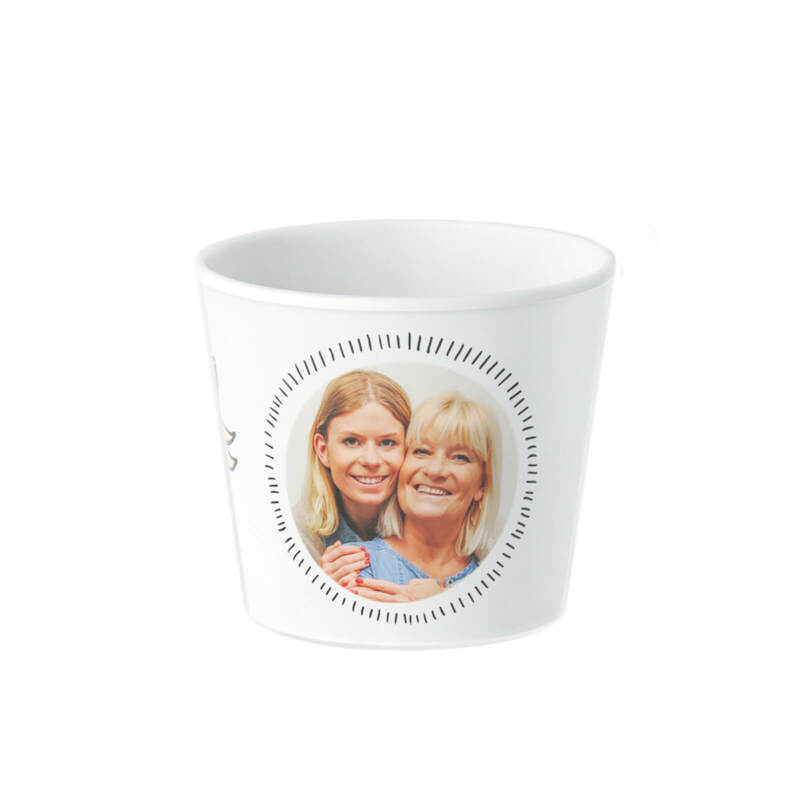 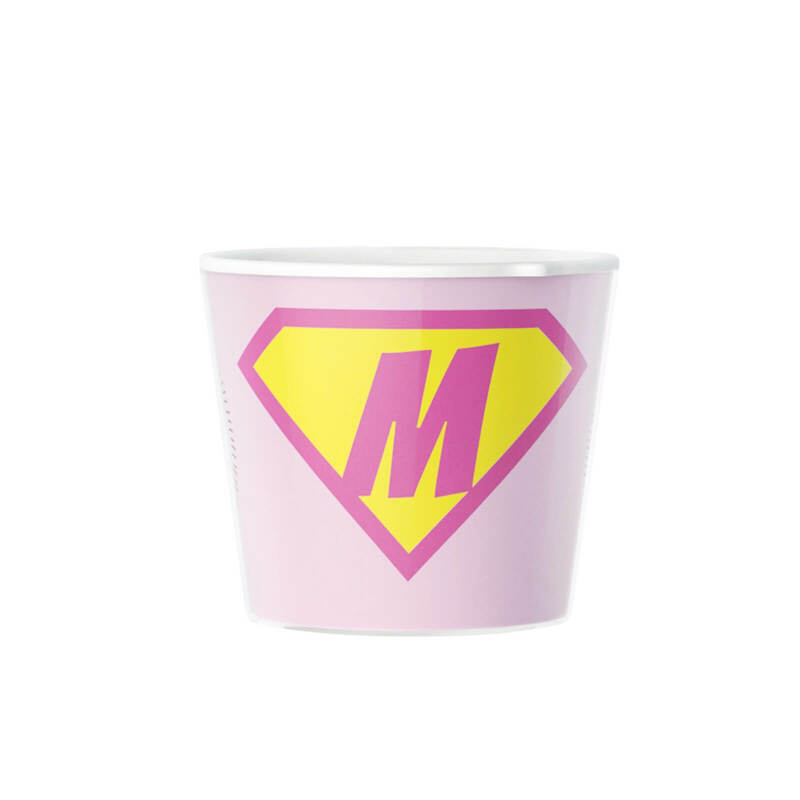 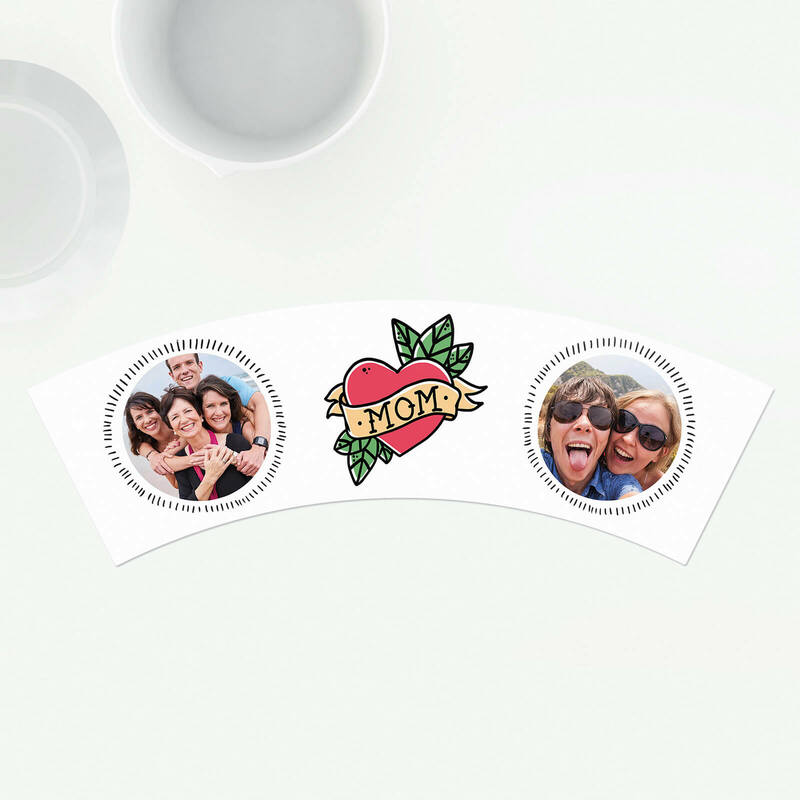 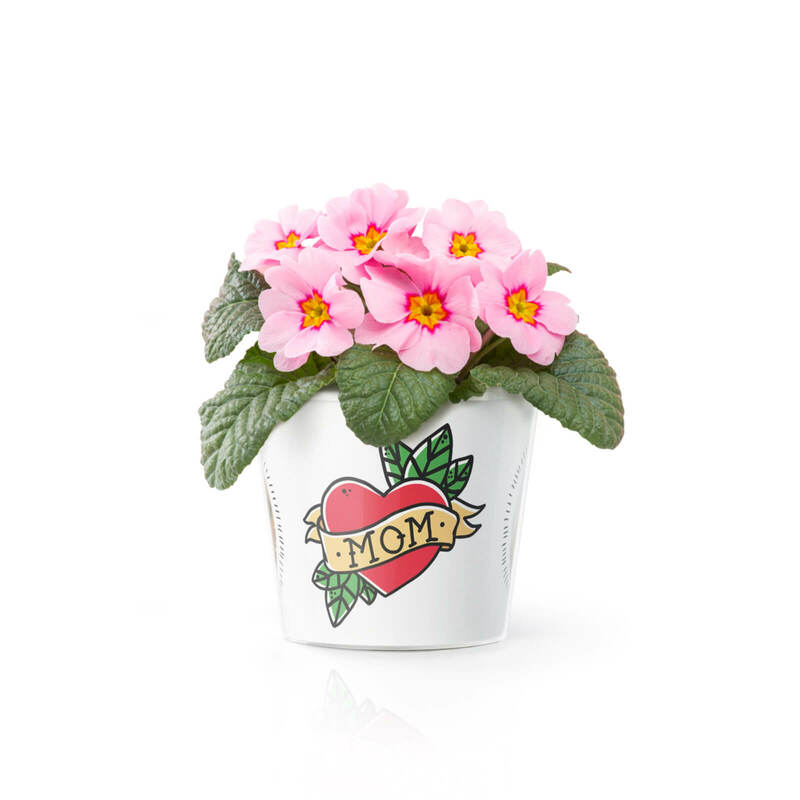 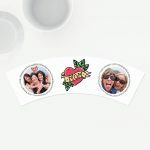 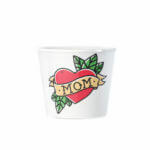 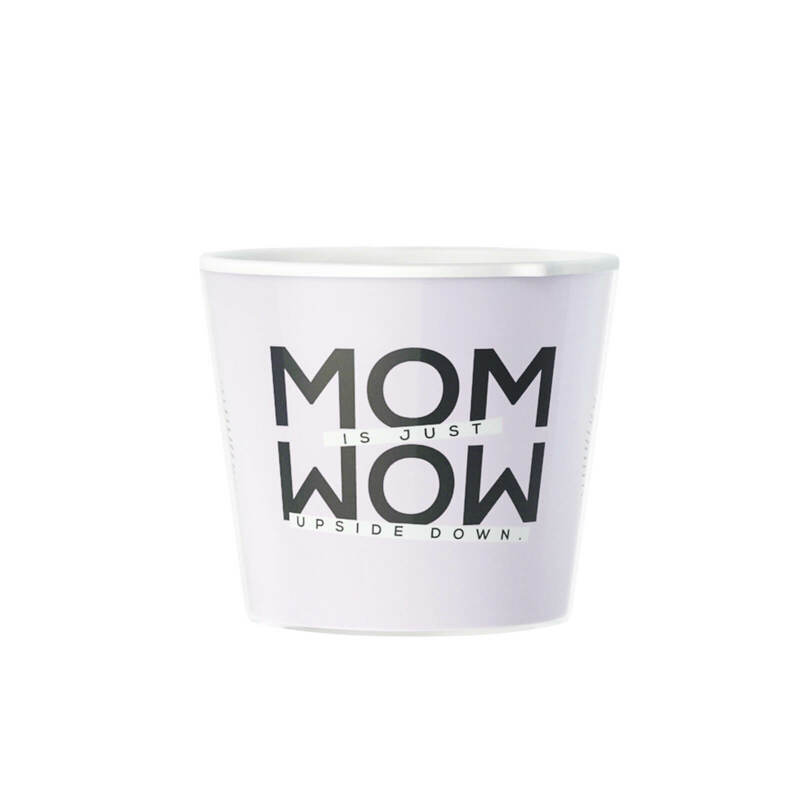 This flower pot can be personalised with two photos and will surely bring a smile on the face of each mother.